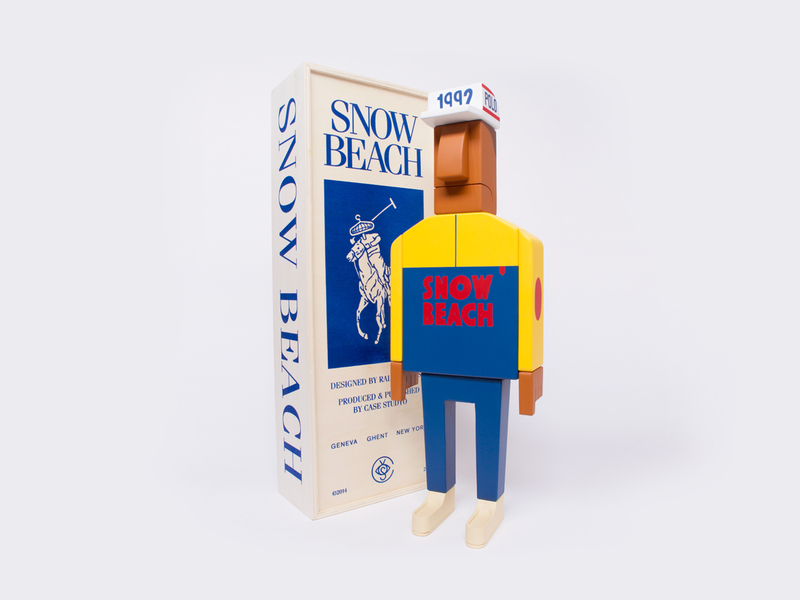 Case Studyo pays homage to one of the most iconic Hip-Hop and Streetwear moments in history with this Grotesk Snow Beach Figure. 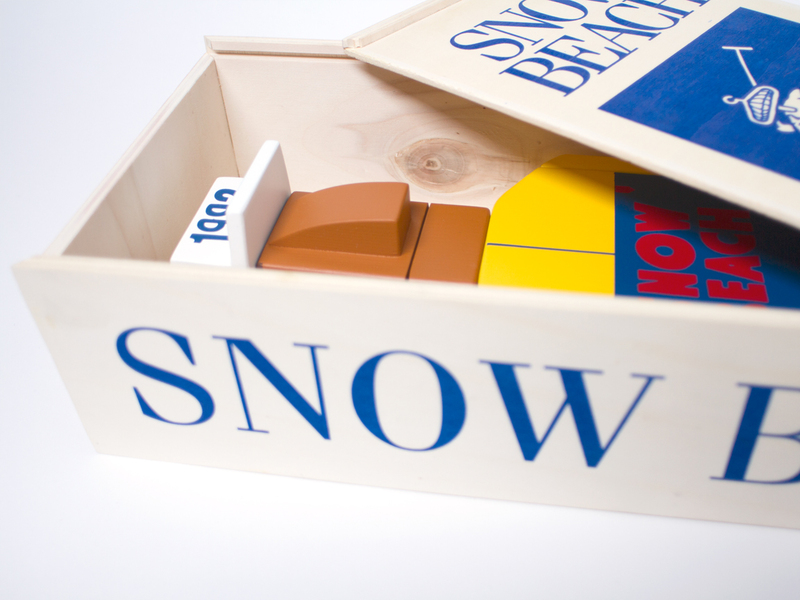 The Raekwon inspired piece sits 50cm tall and comes in a wood snow beach box. 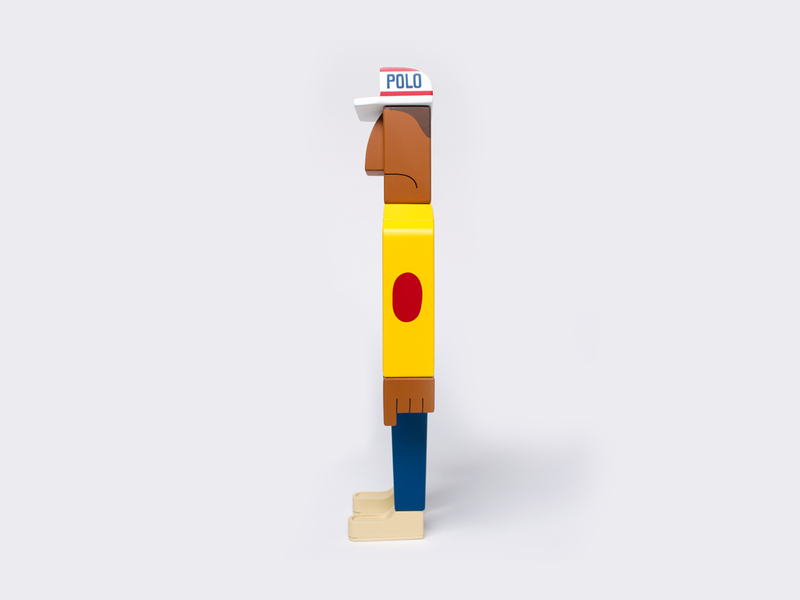 The minimal figure is something any Wu-Tang and Raekwon fan simply has to pick up without question. 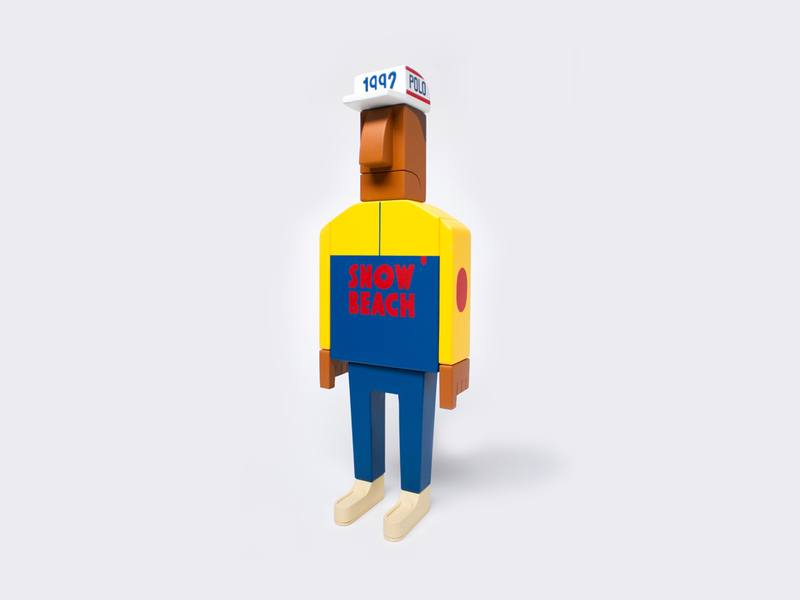 Make sure to go check out Case Studyo directly here to pick one up right now and continue below for some alternate shots of the figure.